Goodness gracious I hope Johnny Sports Entertainment isn't a nickname they're seriously going to try to run with. 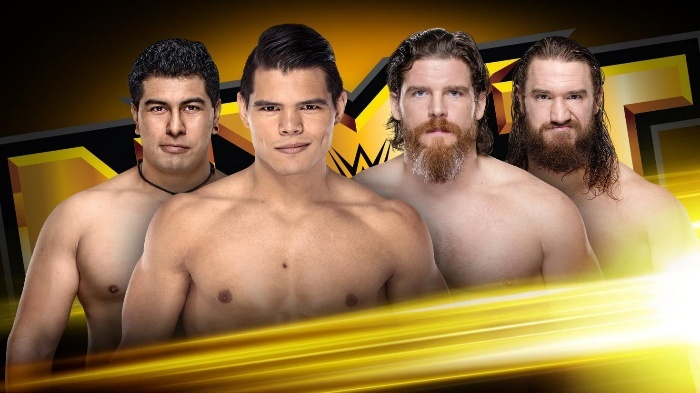 Anybody else think they'll be breaking Shafir and Duke in with a six person tag against Sane, Shirai and Kai down the line? I feel like that's what we're heading towards. Interesting to run Riddle vs. Martinez. Maybe next week we'll get Dijak vs. Lee. On a side note, I thought they'd change Martinez's name. It's always been horrible to me. Forgotten Sons in action sounds like it will probably not be really good. Hopefully they have something in mind to make it more intriguing. Kind of weird we got two Punishment Martinez matches in one show. I sure hope they don't wedge Johnny into Aleister and Tommasso's match at the next TakeOver. Heard Baszler vs Kai was on the show so I decided to give it a watch. Exactly what I expected a solid show with a few ups and few downs. I liked it. Fun squash for Riddle and Martinez. Riddle looked great and Martinez looked far better here than he ever did in Ring of Honor. Ohno attacking Riddle was awesome too. The Forgotten Sons are boring and generic. So generic even that I have to still search up their names online to figure out who is who. They seem like stereotypical WWE guys so I see why they are pushing them but they do nothing for me and I just don't care. The other two looked impressive with a few high spots but nothing major. Average match. A good Undisputed Era segment with a solid Fish promo which are always fun to watch; very underrated as a promo IMO and is by far the best talker of the lot IMO. 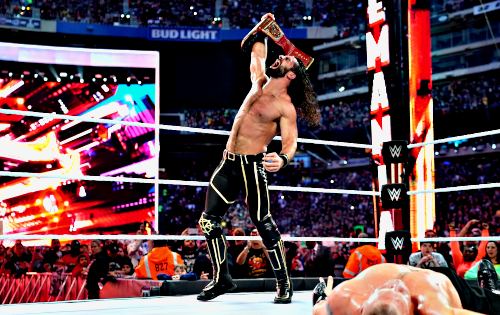 The Undisputed Era have been awesome all year, even making Cole decent to watch and produced some great highlights and this was no different. Even if it was short. 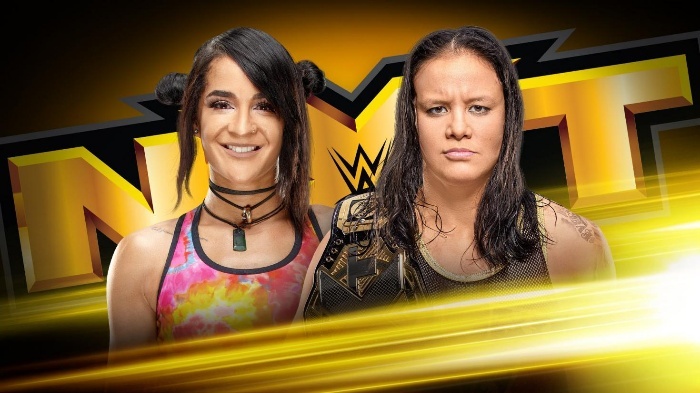 Baszler vs Kai ruled. Loved Kai's scrappy offence, suited the match perfectly with her being the big underdog against the heel champion. And Baszler was very good of course. Her submissions looked nasty as hell and she put in a good showing. Great call back to the squash too. Another good match by the champ. The beatdown angle afterwards was fine; nice setup for a future match presumably. Should be fun to see the four horsewomen in action. "Johnny Badass" Ughhhh - Who came up with this? . Dull Ciampa promo. I've compared him to Triple H before meaning he has a tendency to make promos seem longer than they are (It probably went 3 minutes but felt much longer.) and is generally not compelling when talking. I'm just not feeling Gargano's heel turn at all. 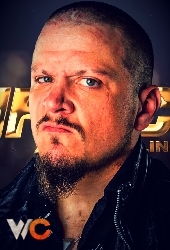 He is a MUCH better face and he doesn't pull off intensity well enough imo to be a heel. Meh segment overall, felt rushed and it didn't work for me. "Johnny Badass" Ughhhh - Who came up with this? . 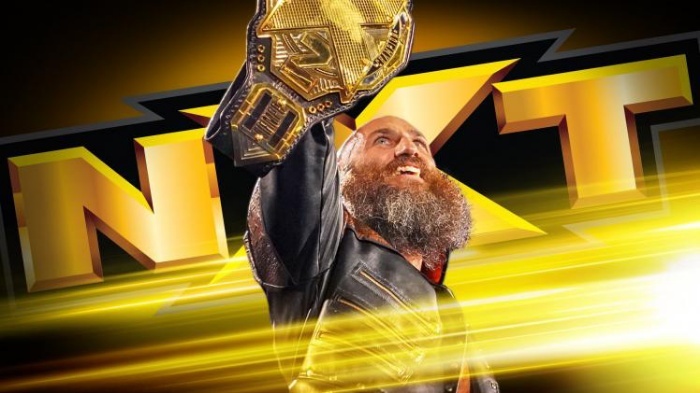 Dull Ciampa promo. I thought he was hilarious. Shayna Baszler put in another good match. 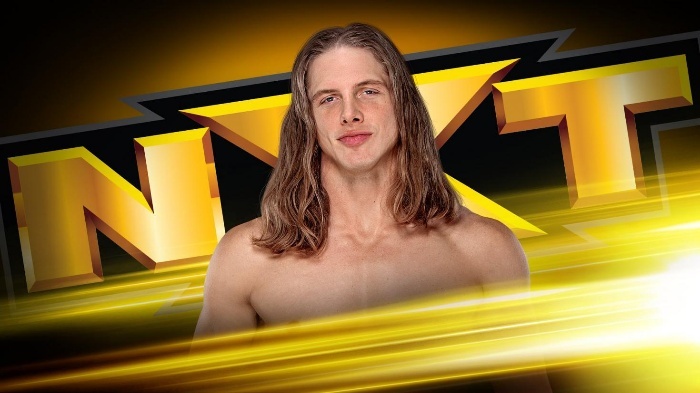 Definitely my favorite wrestler that currently holds a championship in NXT.